The Connecticut House of Representatives recently passed a bill that is designed to mitigate the financial burden of Long Term Care Insurance rate increases on consumers. S.B. 199 would require insurers filing for a rate increase of 20% or more on any Long Term Care Insurance policy to spread the monetary increase out over a period of three years or more. 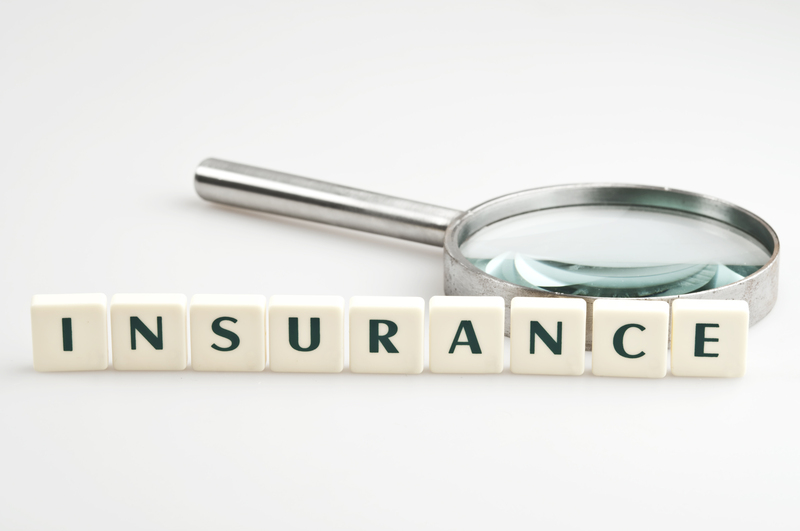 The bill also requires insurers to provide policyholders with advanced notice of a premium rate increase before the increase is implemented, in addition to offering an option for policyholders to reduce their benefits and keep their policy without facing the increased premiums. At the end of April, the House voted 142-0 in favor of the legislation, sending it to the governor’s desk for final approval. 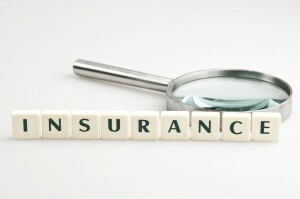 The state Department of Insurance is behind the bill and believes that although it doesn’t address the original problem of rate increases, a common occurrence in the past few years, it does help consumers and policyholders better manage the rate increases and be able to absorb them without as much trouble. The bill was introduced in the Senate on February 19, 2014 and made its way through committees to be passed in the Senate on April 17th. It was then reviewed by the House, passed on April 28th, and sent to the Governor to be signed into law. The bill is now awaiting the signature of Connecticut Governor Dannel P. Malloy, who has been in office since 2011. Connecticut has been especially strict when it comes to approving rate increase requests for Long Term Care Insurance companies. The state has used the average cost of claims documented within the state to reject requests for premium increases from various companies, deeming the increases unnecessary. Many Long Term Care Insurance companies have raised their premium rates in the past few years in order to keep up with the changing data, including the low interest rate environment, fluctuating mortality and morbidity, and higher than expected claims rates. Genworth, for example, has requested several in force rate increases on older policies in order to try and come closer to breaking even on those policies, rather than accepting heavy losses. Though substantial rate increases have been common recently, most companies have gotten a better idea of how to manage these various risks and are now prepared for a long time span with persisting low interest rates. The market is stabilizing a great deal as Long Term Care Insurance providers figure out how to more conservatively estimate these influencing factors on cost. Despite the fact that rate increases on older policies are scaring many consumers away from this type of insurance, the need for Long Term Care Insurance isn’t going any anytime soon. The cost of long term care continues to rise across the United States and Americans need to effectively plan for their risk by implementing a strategy to hedge the cost of care. Long Term Care Insurance helps consumers do just that. Find out more about Long Term Care Insurance or request a free quote today.